Once upon a time, Japanese restaurant in Singapore used to be cool. Before K-wave, Japan’s ubiquitous influence in the city was felt by all Singaporeans. Drama series, J-pop, snacks, fashion, and especially food. So much so that when someone mentioned food in Singapore, you hear Malay food, Indian food, Chinese food, Western food and Japanese food. All that changed when Hallyu a.k.a K-wave hit Singapore. Hard. The worldwide proliferation of pretty boys and handsome girls (remember The 1st Shop of Coffee Prince?) stole the limelight from J-culture that simply couldn’t be undone. Fortunately for us, the food remains. Tonkichi, one of the Japanese restaurant owned by Sapporo Lion, has been in Singapore since 1991. Yes, the brand might even be older than some of you. 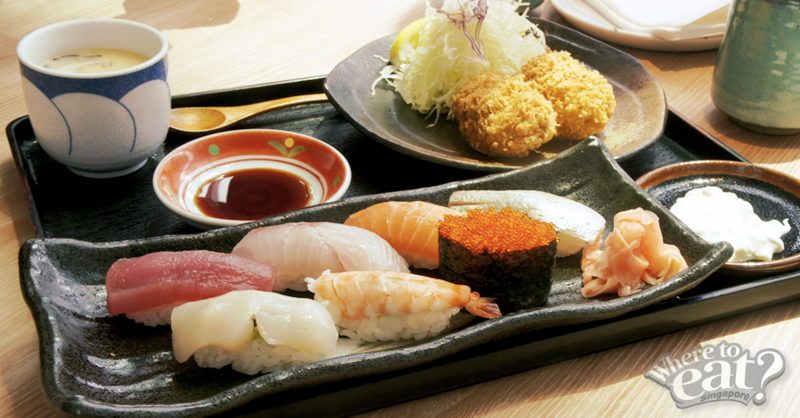 Tonkichi at Orchard Central serve wallet-friendly Japanese cuisines, focusing on set meals. 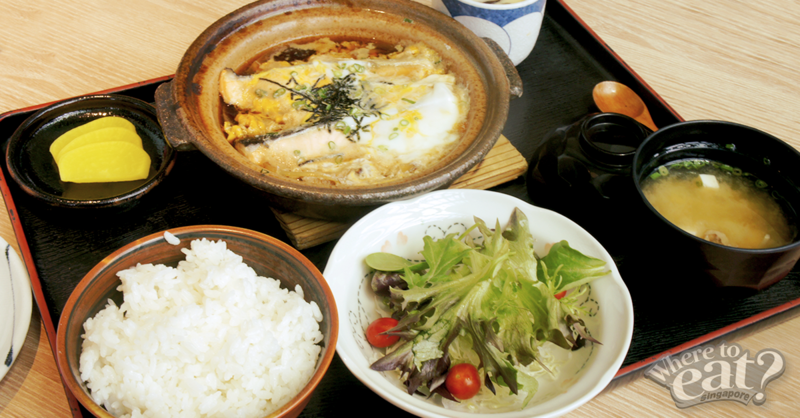 Tonkatsu meals come with free-flow Japanese rice, cabbage and miso soup. Best thing about Tonkichi? They know not everyone’s a fan of fried food; so they offer a huge variety of sushi and ramen too (and that probably is also why the Japanese restaurant survived K-wave). The Japanese’s pedantries extend all the way into their diet habits: little is done to interfere with fresh sliced fish other than putting it on Japanese vinegar rice and dipping it in soy sauce. 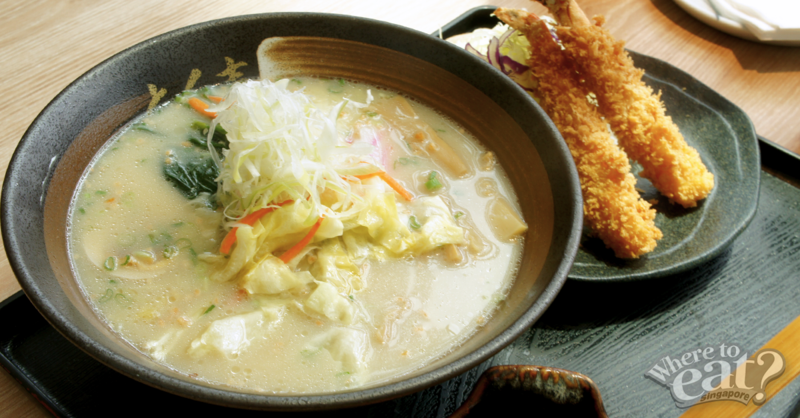 Because no Japanese restaurant’s menu would be complete without a soul-satisfying ramen. 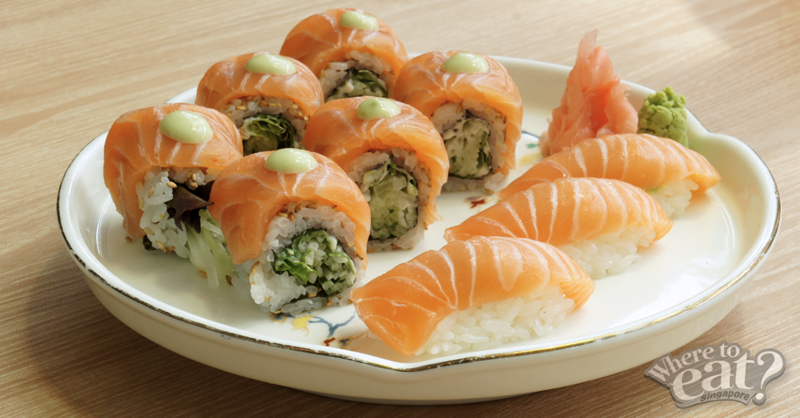 Perfect for those who need a salmon overdose once in awhile. 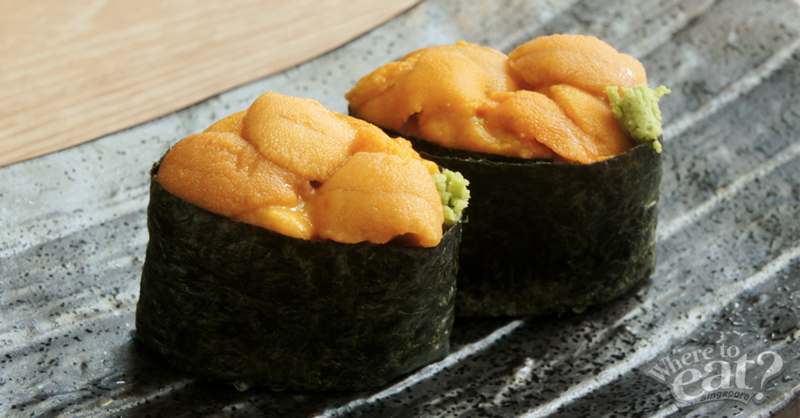 Put it in your mouth, and you’ll feel like you’re riding the waves of Okinawa under the clear blue sky. Tonkichi is available at 5 locations. If you’re interested in knowing more about the Japanese restaurant in Singapore that survived K-wave, click here.